The B.C. Human Rights Tribunal has decided to hear the case of a gymnastics coach suspended in 2015, despite stellar work reviews, after co-workers said she was "stoned" on the job. The coach uses medical marijuana in her off-time to manage painful acid reflux and other "gastric" issues but says she never came to work impaired, according to tribunal documents. Tribunal member Catherine McCreary opted to keep the coach and gym anonymous, given the personal nature of her medical details. 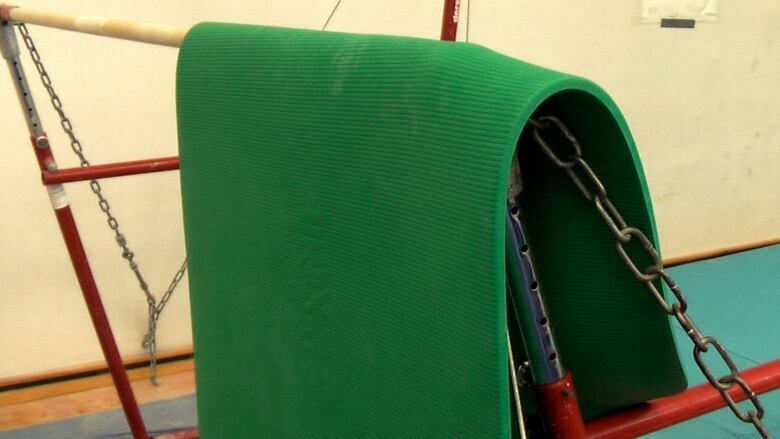 The coach argues that she needs pot to manage her disability, while her employer counters that it's unsafe given her role coaching children on hazardous gymnastics equipment. The gym adopted a "zero tolerance" policy for employees using illegal drugs in 2015. But that policy came after the employee's issues arose, and after she'd passed all her reviews with accolades. "The [gym] says that gymnastics presents a very real risk of injury. Safety is a paramount concern," McCreary wrote, but added, "provided no evidence that the complainant [the coach] was impaired at work." The problem is proponents for the gym presented no evidence to the tribunal that the coach was affected or why she was deemed "stoned." The coach's doctors concurred she had tried other medications but nothing worked as wall as pot or allowed her to be as functional. She used medicinal marijuana at home, at night, to help her calm anxieties, ease pain and sleep. She told the tribunal she never brought marijuana to work or heard any specific complaints about her abilities on the job. Her doctor drove the point home, explaining to her employer that if the medication was still in her system, her performance would have reflected this fact. Now, the matter is heading to a hearing unless the two sides can compromise through mediation. The case highlights the fine balance employers must walk to both accommodate a disabled employee and, at the same time, ensure there is not intoxication or impairment on the job. While a prescription for medication is no excuse to arrive at work late, fail to perform or work in an unsafe manner, it's also not an excuse to suspend or fire an employee with no proof it's an issue, the tribunal member explained. 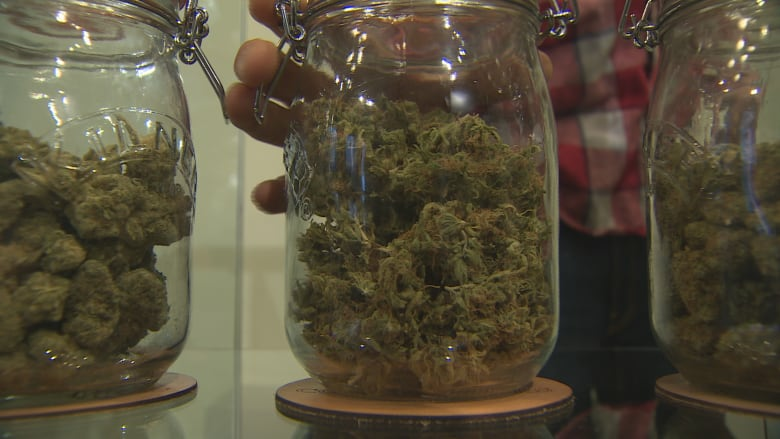 "One of the things that has become problematic for employers is that they have approached the issue of medical marijuana in the workplace as if it is a drug akin to alcohol," said Robyn Durling, communications director for the B.C. Human Rights clinic. "It's time for people to step back and do a different kind of analysis of the impact of medical marijuana in the workplace and start treating it as if it is a pharmaceutical," Durling said. People who are impaired at work should not be allowed to create a danger, he said. But how do you determine the level of impairment with pot? High THC levels ... but that is not always indicative of impairment, said Durling. "There's lots of problems with trying to figure out how to determine if somebody is impaired to the level that they should not work," he said. So employers need to look at the "impact" on the workplace, whether employees are taking natural supplements, drugs to manage diabetes or medicinal pot, he said. This gymnasts case is not the first, nor will it be the last legal wrangle over how much THC is OK and how many hours there should be between its use and work. Part of the issue is the lack of testing options for the substance. Police in the U.S. are struggling to create a test that can prove in court that a driver is too "stoned" to drive safe, said Durling. But even if traffic police eventually move to a zero tolerance policy on the road, it's not the same as the workplace. "You can't apply the same principles in the workplace, especially in light of the fact that people are getting medical marijuana as an accommodation for their medical disability," said Durling. So, how stoned is "too stoned" to spot a child on the uneven bars? And how does an employer measure that? The gymnast coach's case could help set that bar.